Dr Andrea Pucci is a consultant in Endocrinology at The University College Hospital in London. Between 2003 and 2011, Dr Pucci was a Registrar and then a Locum Consultant, Department of Endocrinology, University of Pisa, Italy. During those years he gained expertise and experience in managing endocrine diseases, diabetes, obesity and bariatric surgery. For 2 years, he also, directly collaborated with Professor Aldo Pinchera’s private clinic as a physician assistant. 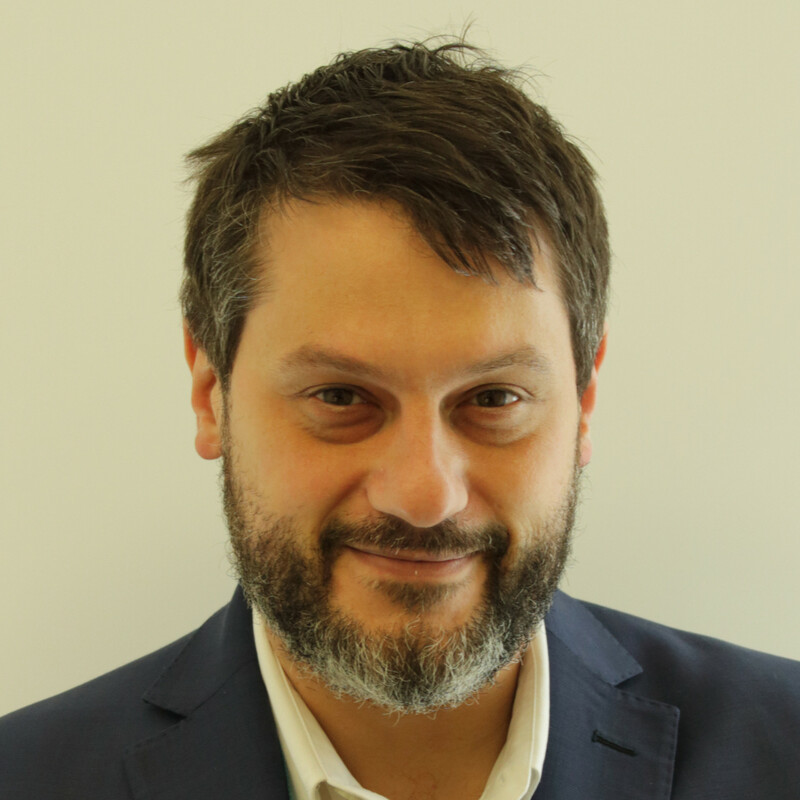 Dr Andrea Pucci is now a consultant obesity physician (Obesity Medicine, Diabetes, & Endocrinology) at the Centre for Obesity Research, Department of Medicine, University College London. UCLH Bariatric Centre for Weight Management and Metabolic Surgery, University College Hospital, London. He is also a researcher and an honorary lecturer at University College of London. His research is focused on identifying pre-operative predictors of bariatric surgery health outcomes and he has authored more than 25 peer-reviewed publications in international journals and textbook chapters. Dr Andrea Pucci is expert in general endocrinology, but specifically in Thyroid diseases. He is able to perform ultrasound screening of thyroid glands and fine needle aspiration biopsy of thyroid nodules. He is also expert in the treatment of obesity including the obesity-related co-morbidities especially type 2 diabetes.